December 10, 2016 - Just learned from Vanja Palmers that Bob Watkins died on the 8th. 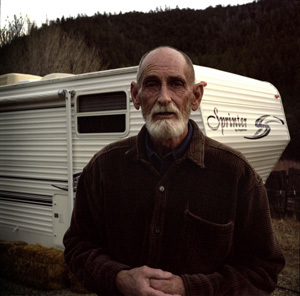 He was a dear friend from the first practice period at Tassajara whom I've been visiting in Taos since the late sixties. Have stayed in touch with him. More links and photos to follow today. 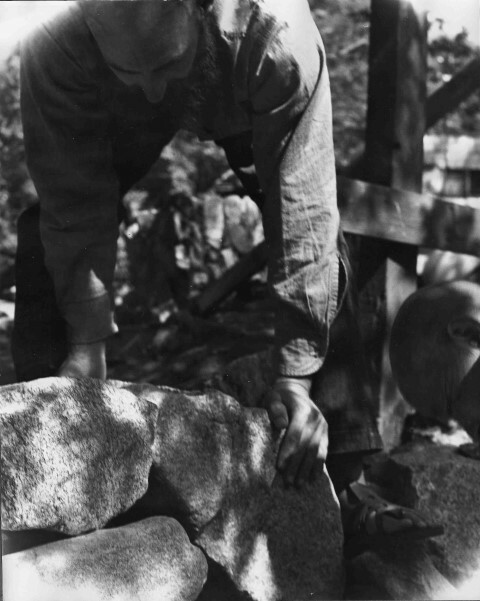 In July 2003 I thought Bob told me he'd be 70 next month which would make his birthday August 1933 but his brief Sweeping Zen bio says he was born Feb. 30, 1934. I think that may be a joke he pulled because of course there is no Feb. 30. 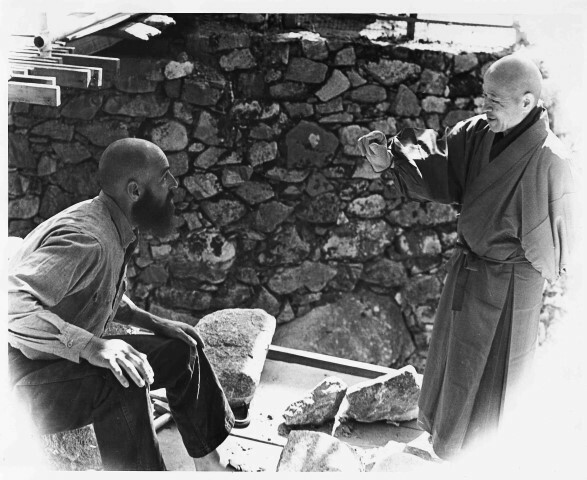 Bob's Buddhist name: Kotoku Bunryu - high virtue, rising culture - from winter 1976 HoTo Newsletter list of new monks. from Hokoji website: Esteemeed Teacher: Bob Bunryu Watkins was at the first year of Tassjara and practiced with Suzuki Roshi and Kobun Chino Otogawa. He co-founded Hokoji with Kobun and was the resident priest for the first fifteen years. Bunryu san is still active with Hokoji. 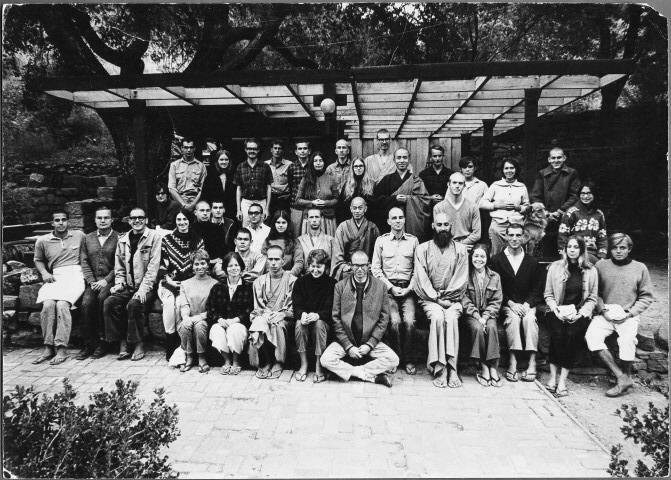 PDFs of material from Tassajara 1967 Bob passed on to us in 2013. 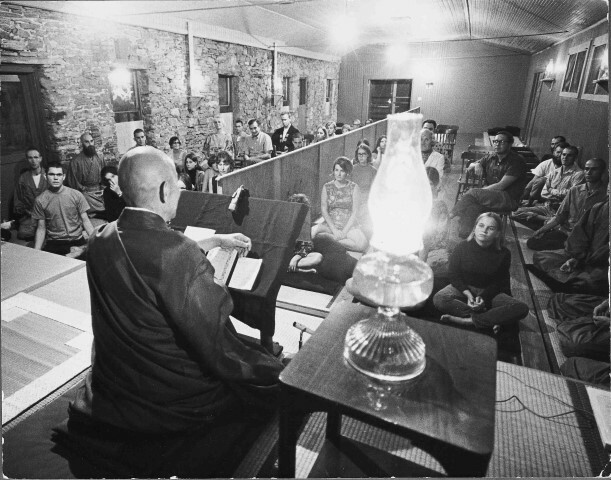 As many of you have heard Bunryu Bob Watkins entered parinirvana on December 8th at 3 PM. He was at home surrounded by friends and family. 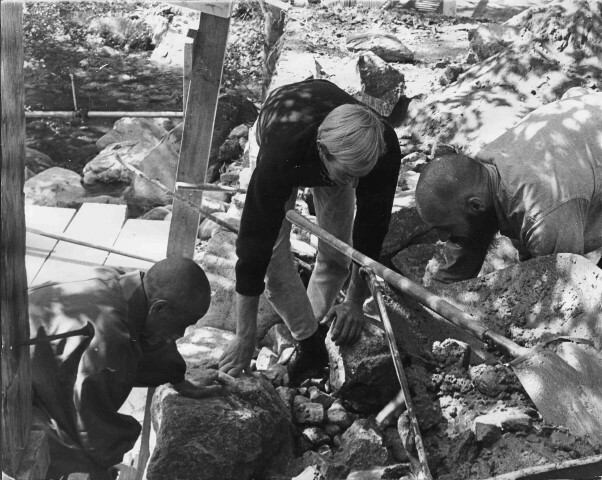 Bob, with Kobun's encouragement, planted the seed of Dharma in Taos and catalyzed the manifestation of Hokoji, our wonderful temple and practice place. 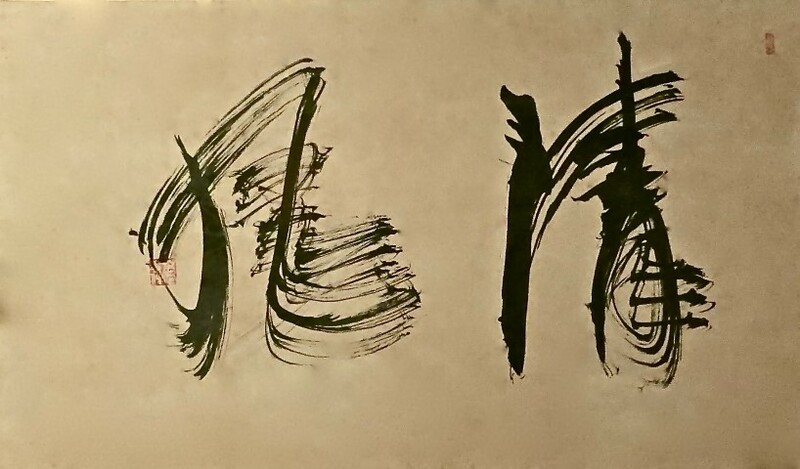 We had a spontaneous ceremony of chanting the Heart Sutra and offering incense after our Thursday evening zazen and we dedicate the upcoming Rohatsu sesshin to Bob's ongoing good works. There will be a larger gathering of family and friends in the spring (date to be announced) where we will have some ceremony, an opportunity to share stories about Bob, and to inter his ashes at Hokoji. Join us as you are able, whether near or far, in the ongoing practice stream. Today at 3 pm Bob Bunryu entered paranirvana, at home, surrounded by some of his closest friends this time around, Sandy, Duane and Dylan Hopper, and family, friends, myself and the dog. Sandy (Watkins) and I had chanted the Maka Hanya Haramita Sutra only 15 Minutes before and, at the suggestion of Sandy, I had done Sha Sui for him. In the evening, after zazen, Ian put Bunryu’s name on the altar and led us through a special service dedicated to the co-founder of Hokoji. Fall after the first practice period with Sandy to his right. Stan White to the right of her.